To say my neice is obsessed with narwhals would be a huge understatement! 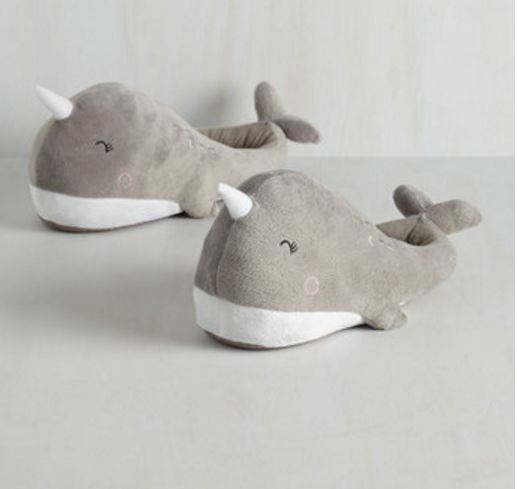 I know she’d love these narwhal slippers. Aren’t they fun?